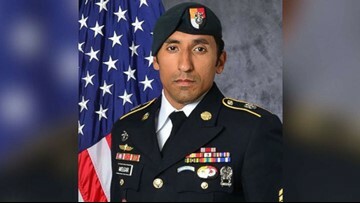 Army Staff Sergeant Logan Melgar, 34, was found dead June 4, 2017, near the U.S. Embassy in Mali, in housing he shared with other military personnel. 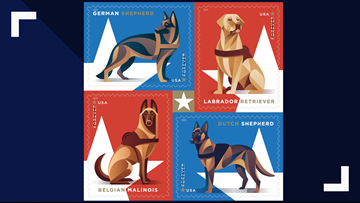 'The stylized digital illustrations are in red, white, blue and gold to represent the American flag and patriotism,' the Postal Service said. 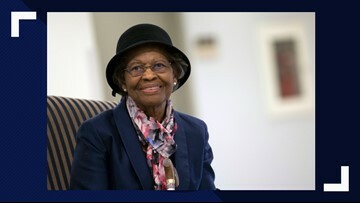 Gladys West’s work at a U.S. Navy base in Virginia back in the 1950s and ’60s played a pivotal role in creating a popular form of technology that is now incorporated into cell phones, cars, and social media. 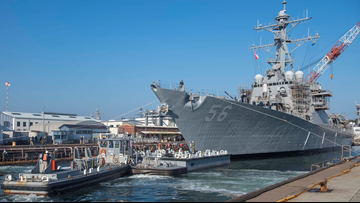 USS John S. McCain achieved a major milestone this week in returning to service, more than a year after a collision that killed 10 U.S. sailors. 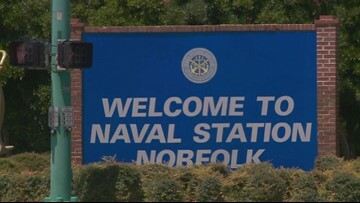 A sailor at Naval Station Norfolk had to go for treatment after he accidentally shot himself in the leg. 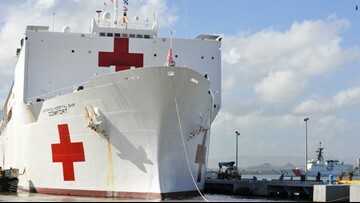 The hospital ship will conduct a medical assistance mission in Central and South Americas. 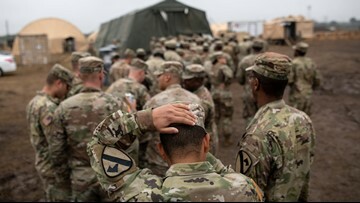 Over the next 11 weeks, it will stop in Ecuador, Peru, Colombia, and Honduras. 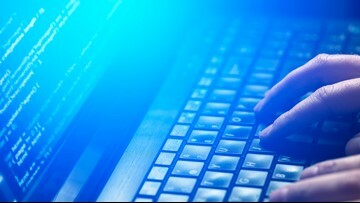 The U.S. military is trying to hire people needed to fight in the cyber domain. 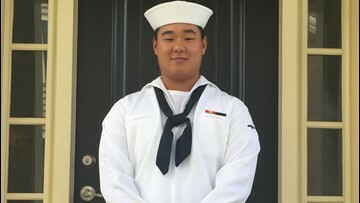 The Navy identified the sailor aboard USS George H.W. 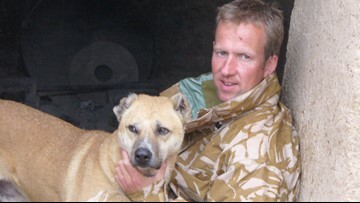 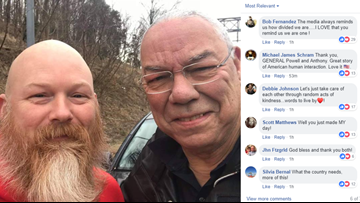 Bush who was killed in an accident as Airman Apprentice Joseph Min Naglak. 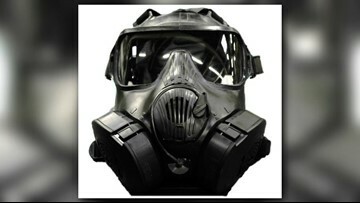 More than 60 gas masks and several other items were taken from a Fort Hood supply cage and now the Army's Criminal Investigation Command is hoping a tip will help them find out where they are. 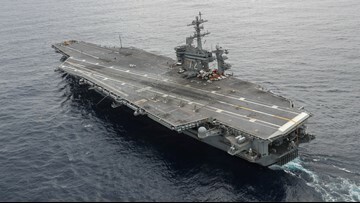 A crew working on the follow-up to the classic movie "Top Gun" is shooting flight operations on the aircraft carrier. 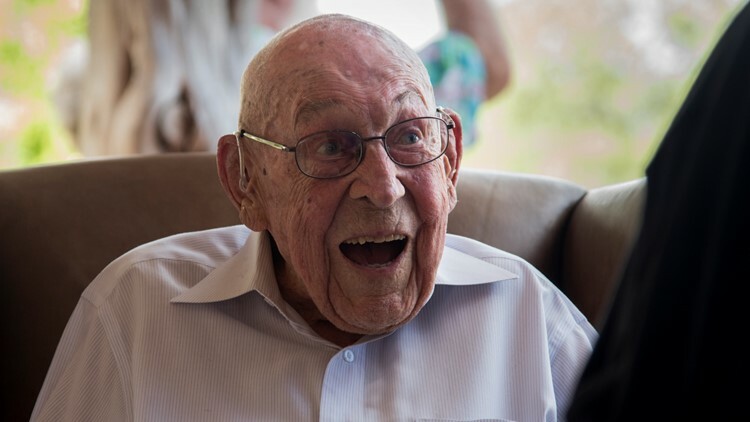 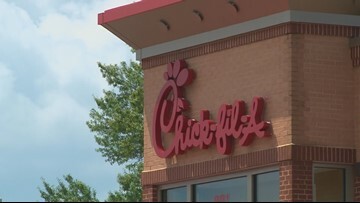 Emily Carby is a Chick-fil-A fan and a member of the U.S Air Force. 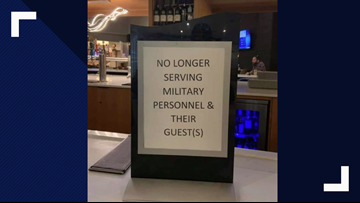 She's hoping the restaurant chain will become a fixture on military installations, and she's asking President Donald Trump to help make it a reality.